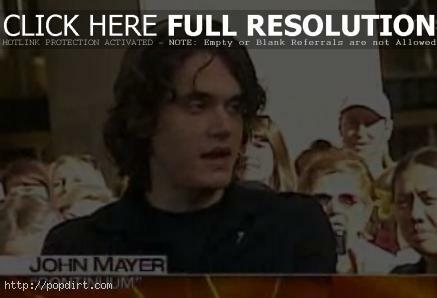 John Mayer visited ‘Today’ on Tuesday (September 12) to discuss his new album, ‘Continuum’, on the day of its release. Video of the brief segment at Bing.com has since been removed. John Mayer Dating Heidi Klum?